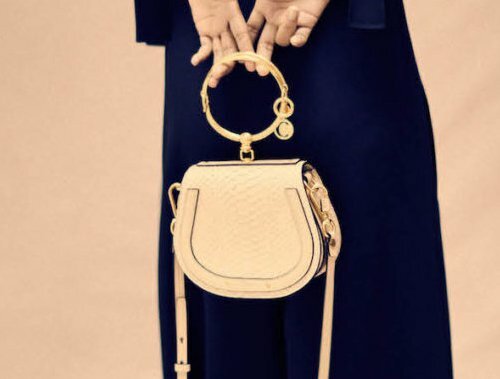 Have we talked about the Chloe Nile Bag yet? This bag was first introduced during the Spring Summer 2017 Collection and it’s determined to follow the same path as the Drew and Faye Bags. 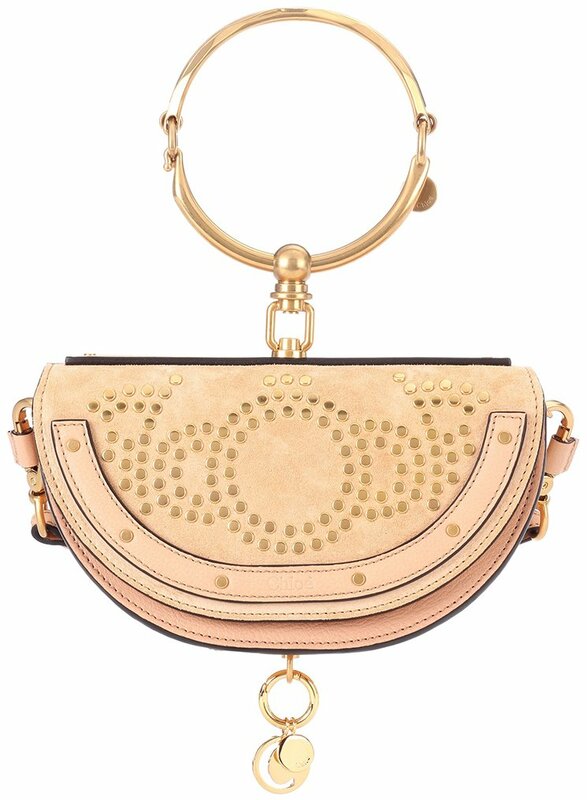 The Nile Bag is eye-catching because the design is fresh and never-seen-before. 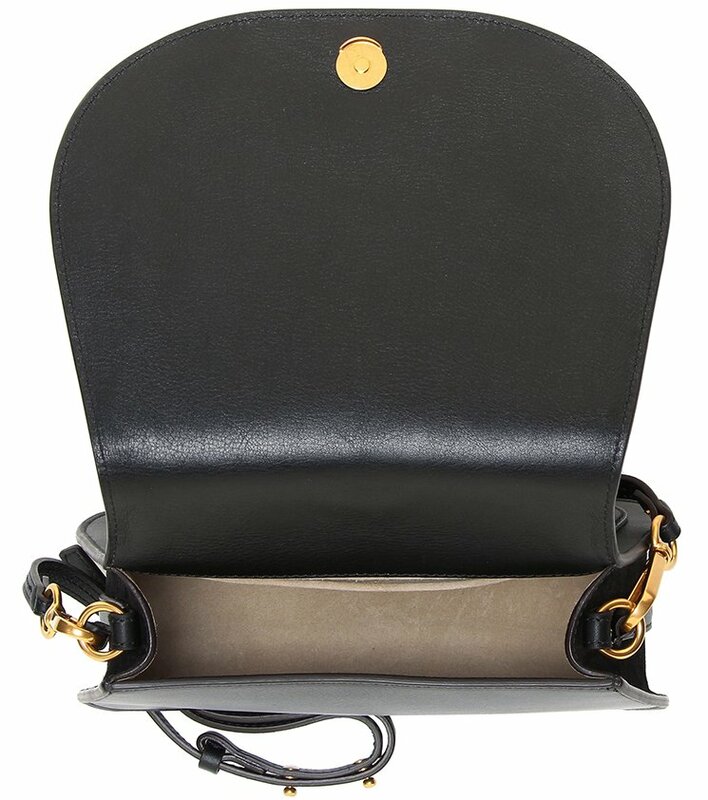 Combine that with the craftsmanship and the quality leather that Chloe offers, then you will get a timeless fashion piece. At Chloe, it’s all about casual-chic. 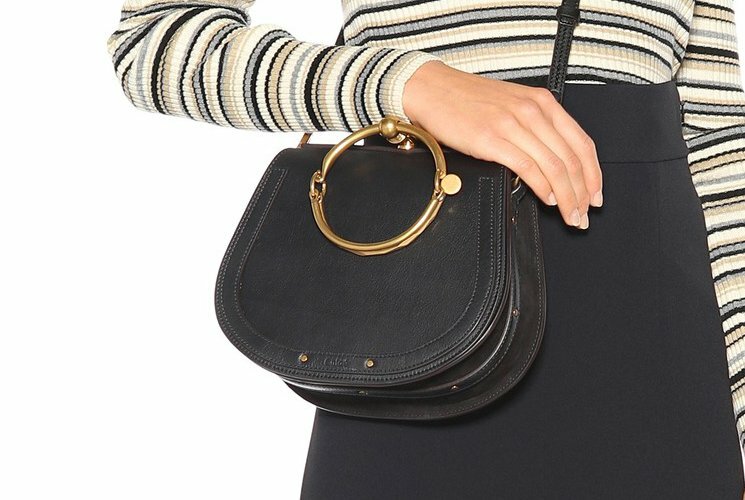 Big eyelets, hoop and round-shaped hardware are one of Chloe’s secrets to success. 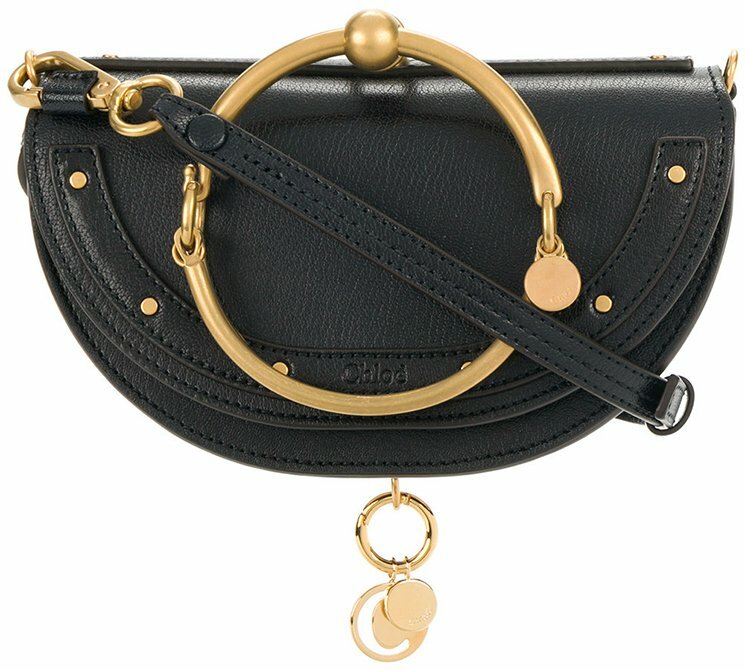 In the Drew Bag, two large eyelets are connected to the jewel-like chain. 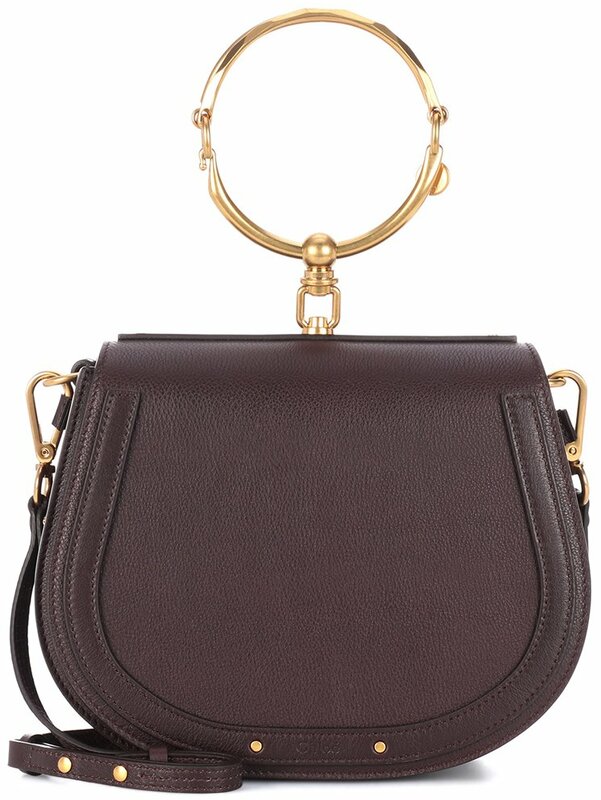 The Faye Bag was featured with large hoop below the front flap. 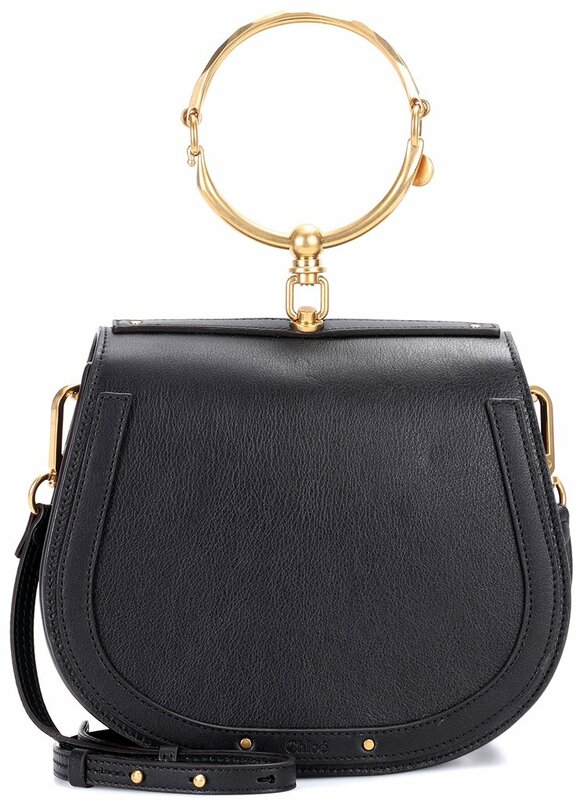 And now for the Nile Bag, it’s crafted with a stunning bracelet-like handle. 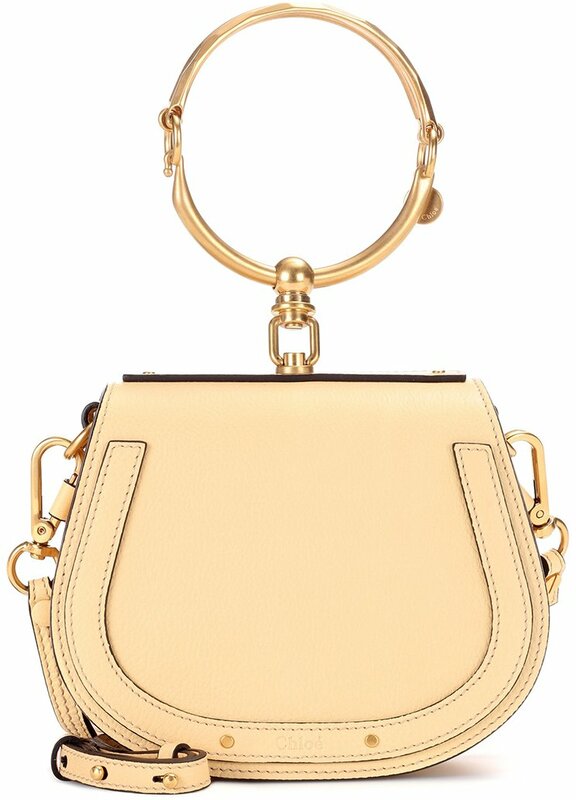 The Nile Bag is charming, chic and has the classic appeal. 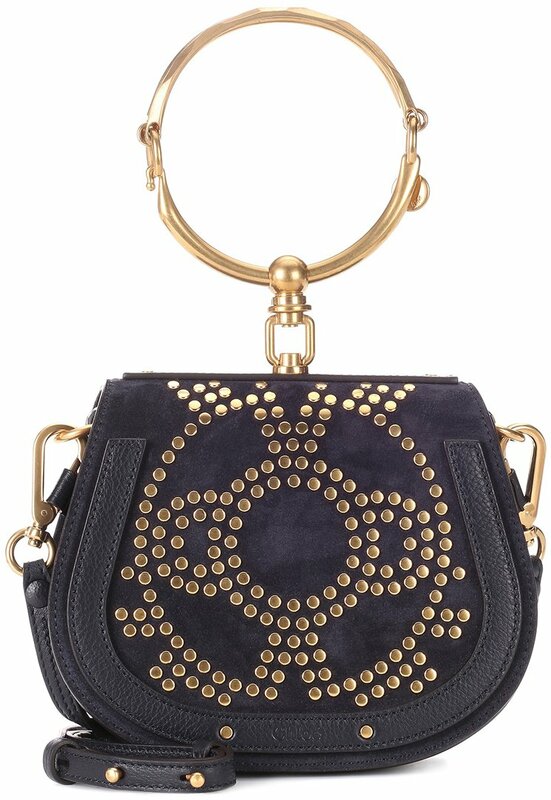 It’s a bit minimalistic but balanced with leather patch designs combined with little studs. It’s made with curvy edges and round-shaped body for the feminine look. 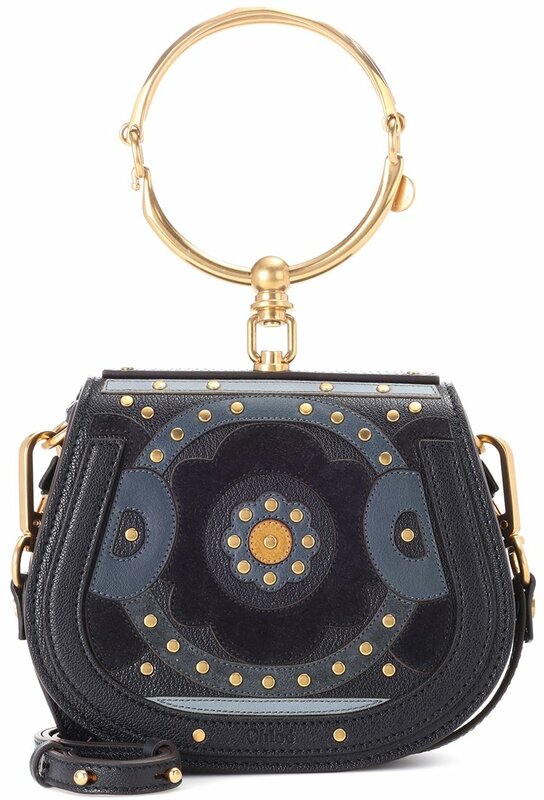 But all eyes are on the handle, which is a gorgeous jewel-like piece. 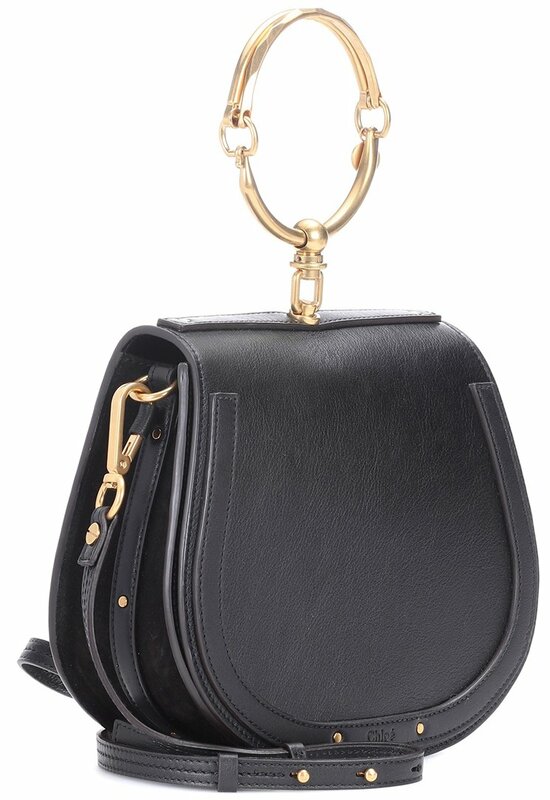 This bag comes with a leather strap for shoulder carry. 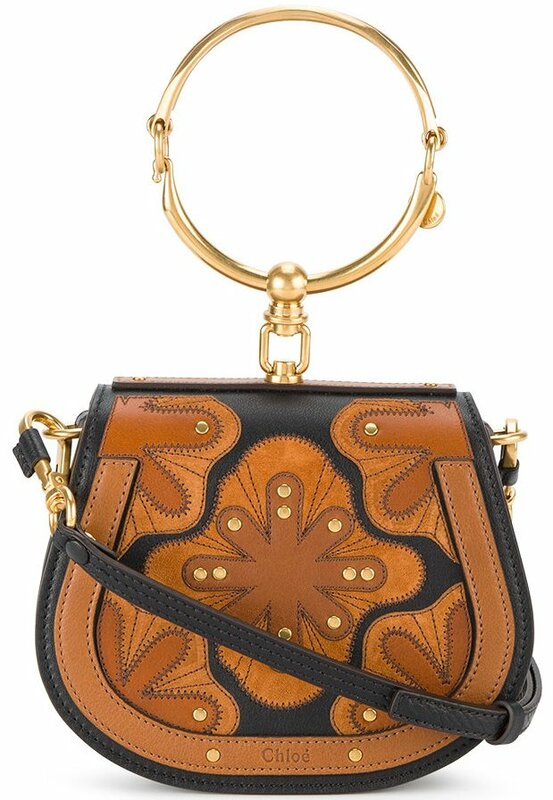 It’s crafted with durable calfskin leather. The interior is not sophisticated. Inside you will find one main compartment to store everything you need and it also comes with a back slot pocket.